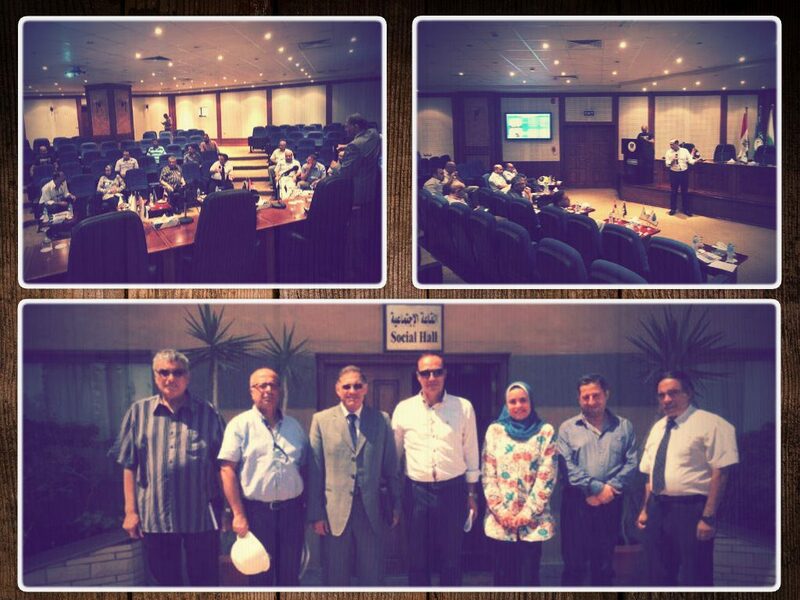 A delegation of the faculty of Engineering headed by Prof. Mohamed Gaber Abu Ali, the faculty Dean paid a visit to the Egyptian Natural Gas Company (GASCO) on Monday 3/9/2018. GASCO is considered one of the largest gas companies in Alexandria. 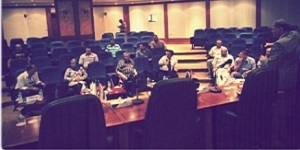 The two parties gave orientation speeches about the institutions they are affiliated with during the meeting, in the presence of some of the administrators and heads of departments of the company. Then, the two parties had a fruitful discussion to clarify some obscure but crucial points and answer many enquiries. The delegation also highlighted what makes the PUA graduates very exceptional and stressed that they have been well qualified for the technological development and the labour market competitions. The PUA delegation also invited GASCO representatives for attending the second international conference on “Energy and Sustainable Development” for the faculty of Engineering.